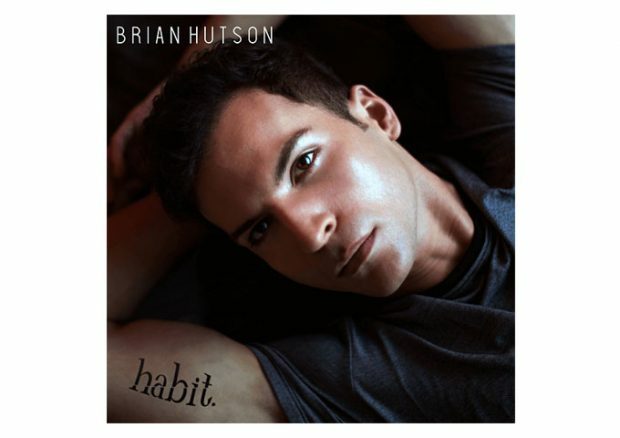 This week saw the release of Brian Hutson’s Debut Album. Habit is the name of the album that coincides with the song title track featured on his debut album. 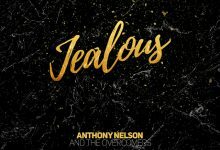 The album which has already sparked early interest follows the critical acclaim of his EP Midnight Sessions and enormous success of his single released in the fall of 2018. Like many artists, Brian draws influence from his personal life and experiences. This driving force allows him to express his feelings through music. Reflecting on love, lust, heartbreak, and triumph Habit is the result of memories from the past two years, all channeled into a 10 track album that covers a multi-genre styled theme. Having already peaked at position 68 on the Billboard Mediabase Top 40 Pop chart Brian continues to chart within the top 100 for over 16 weeks, proving he is an artist to be taken seriously. A major influence of the album stems from a fallout from a major breakup. This journey throughout the album reflects, falls into temptations, and pulling the pieces back together, ultimately coming out the other side a better. Appealing to a wide audience, Habit covers elements of pop, dance, rock and even country. A dance remix of song Habit would suit any club dancefloor, whilst track 5 Dream is a country influenced love song featuring strings, slide guitar and gentle vocals. These contrasts show the diversity and versatility of Brian Hutson as an artist. Finding My Feat and I Swear Someday have more of a Euro-pop, dance feel to them. The album is great for relaxing to, whilst some of the more up-beat numbers wouldn’t go a miss on the dancefloor. Brian Hutson is a radio-charting pop artist whose versatility is only outmatched by his rich voice. Brian’s passion for singing began at age 12 and has led him across a range of repertoires, spanning Top 40 and dance originals to retro disco and classic rock covers. Raised in New York’s Hudson Valley and currently residing in New York City, Brian was discovered by music producer, Joe Vulpis (Lady Gaga), while singing at an office holiday party. In 2015, they released to radio Brian’s first single, Let It Ride, which peaked at number 5 on the Adult Contemporary Top 200 and remained on the Top 10 for 10 weeks, followed by a holiday cover of Blue Christmas, which played on major market Billboard radio across the U.S. In 2017, Brian released his debut EP, Midnight Sessions, to a wave of critical acclaim, including The Huffington Post, No Depression, and Skope Magazine. He released his highly-anticipated, sensual single, Habit, in September 2018 to Billboard radio, where it was also featured on a billboard in Times Square, New York City. Habit peaked at 68 on the Billboard Mediabase Top 40 Pop chart and is currently on its 16th week charting in the Top 100 (as of Feb. 4, 2019). Brian’s versatility extends to his performances, as he has played iconic venues, including Webster Hall in New York City, to theatres, dance clubs and dive bars. He is currently on tour on the U.S. East Coast to support his single Habit, with a European tour commencing in March 2019. Brian has partnerships with Martenero watches, Sennheiser microphones, and licensing deals with Macys, Gap, Victorias Secret, and Old Navy.